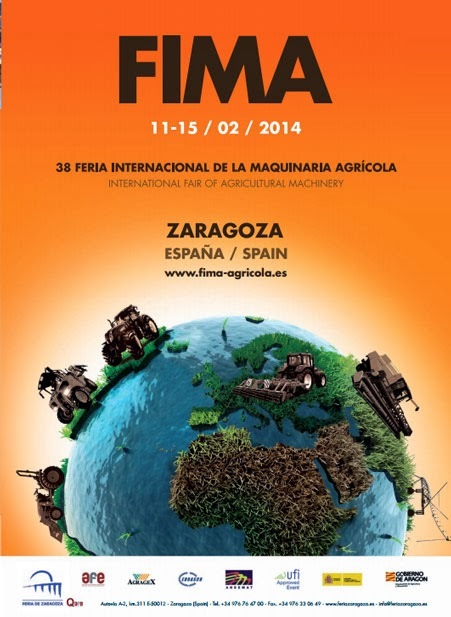 Once more, FIMA (on this occasion it has been called the "Golden FIMA") opened its doors from 11th to 15th of February. This edition has been special since it was celebrated its 50th anniversary (and its 38th edition), as the Prince of Asturias told on the inaugural ceremony. 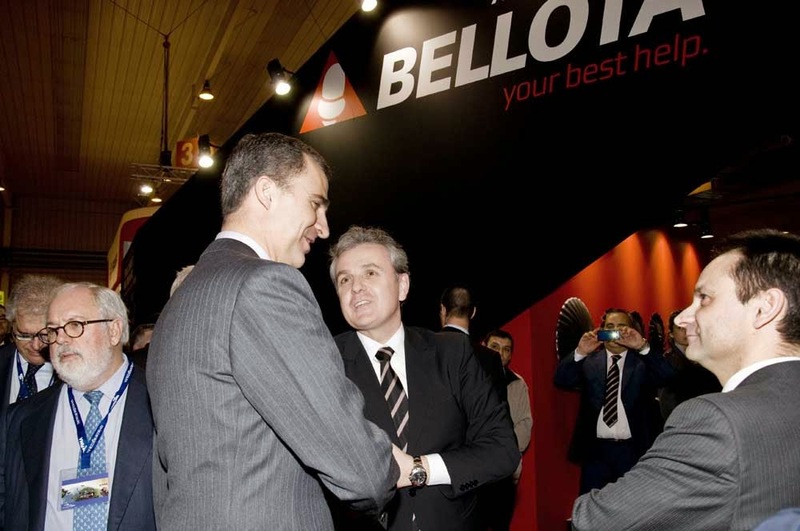 1,251 companies (6% more than the previous edition) and 135,000 square meters of exhibition confirmed the level reached by the Fair. 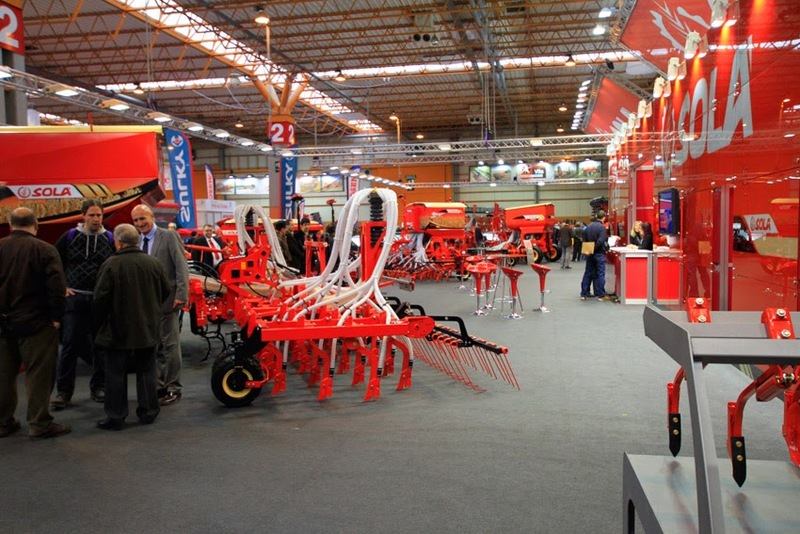 The International Fair of Agricultural Machinery, FIMA, is the most important agricultural fair in Spain and one of the best known in Europe. One record more, has been the number of visitors reached, more than 218,000 people. In our opinion, this fair continues growing, and year after year it is more gorgeous. 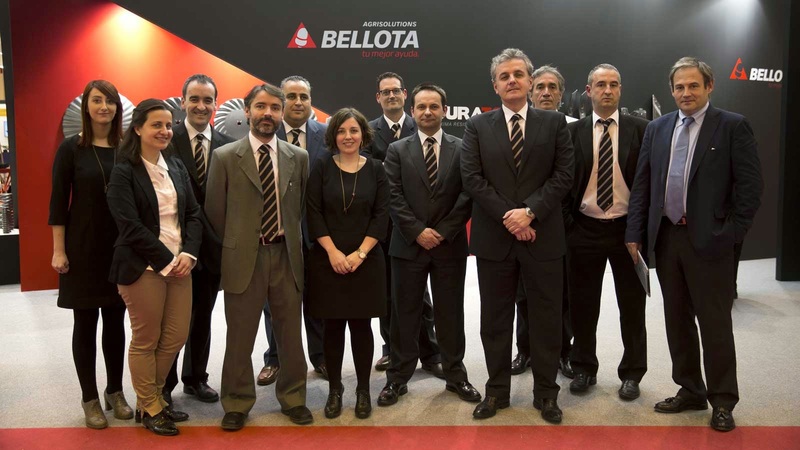 Everything there was planned, therefore, the visit is really interesting and enjoyable. We had the opportunity of talking to some company directors, and all of them had the same impression: their products had attracted some potential clients and the majority of them opened possible purchases. 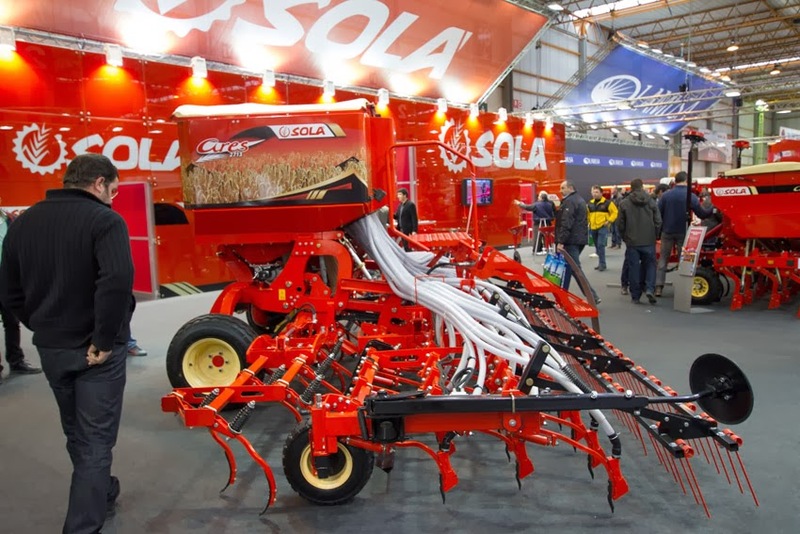 We really hope the could achieve this treats and earn money with the machinery transactions opened in the fair, it will be the best indicative of the success of FIMA and a break to get out of the crisis. We could spend the last two days there, while we can visit lots of stands. 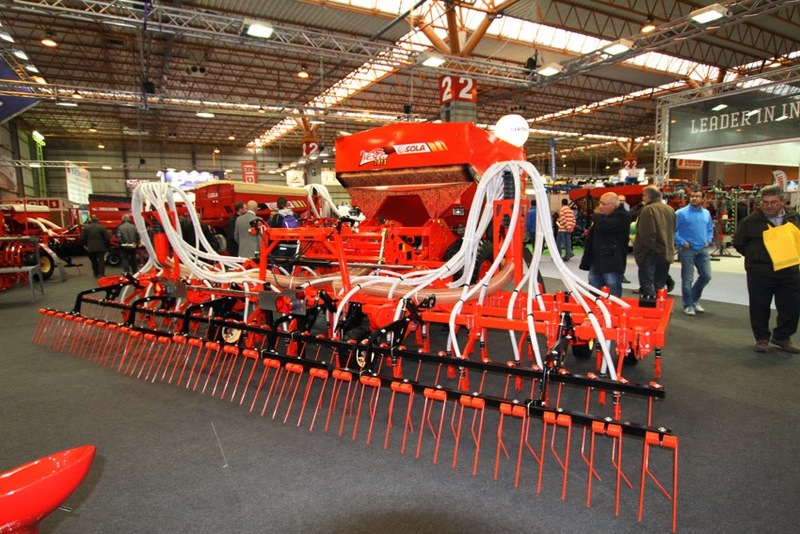 Most of the the expositions were attractive, in this sense New Holland was the most impressive, with many activities and an amazing products presentation... Our Congratulations to New Holland staff!! 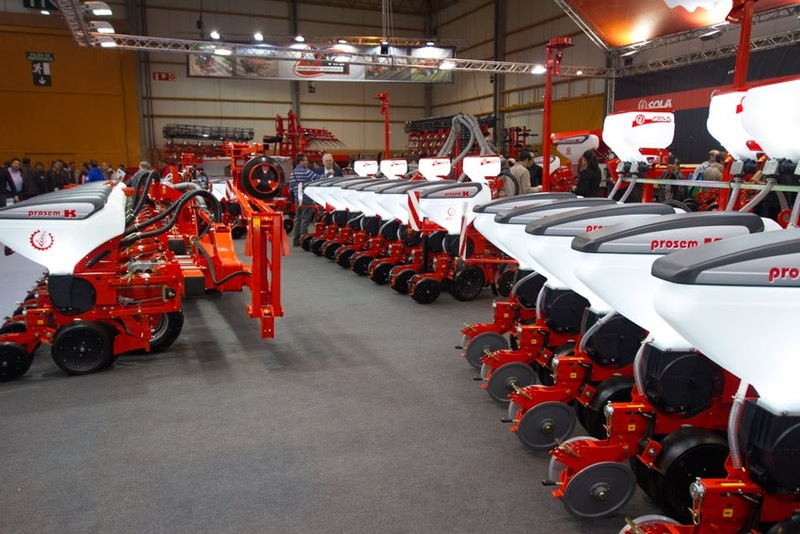 Other companies like Same Deutz-Fahr Group, John Deere, Fendt, Kverneland, Ovlac, Aguirre, Kuhn, Amazone,... had good expositions according to their well rewarded brands. 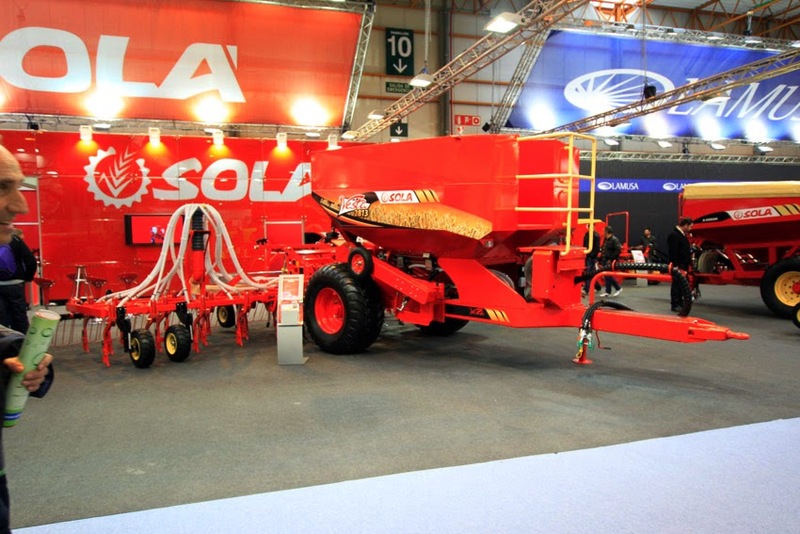 On the other hand were companies like Claas or Massey-Ferguson, which should improve in the next editions since their products are of good quality but their stands weren't at the height of this FIMA edition. 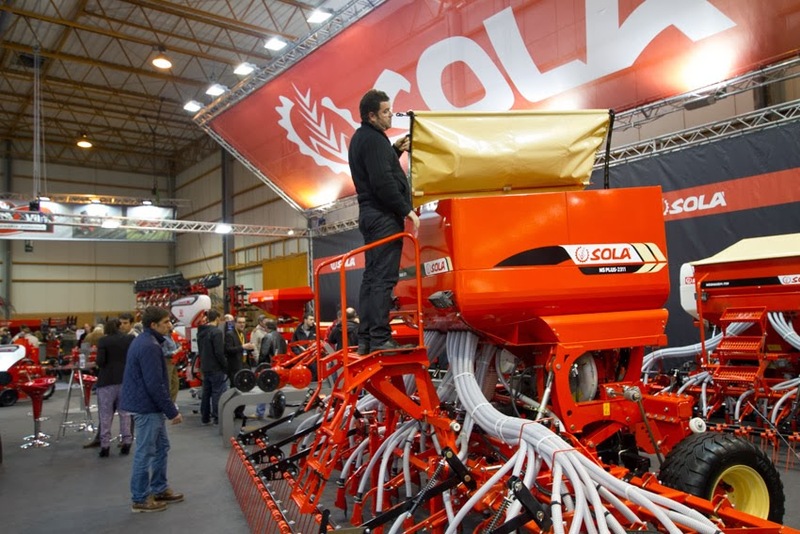 Finally, we would like to thank, in a special way, companies like New Holland, Bellota, Erme, Sisp-gearboxes, MX, Solá Group, General Agricola, Isagri, Vila, Marsemar, Agrinox,... who were interested in our blog and who congratulated us for the work done, so far this recognition is also very important for us. 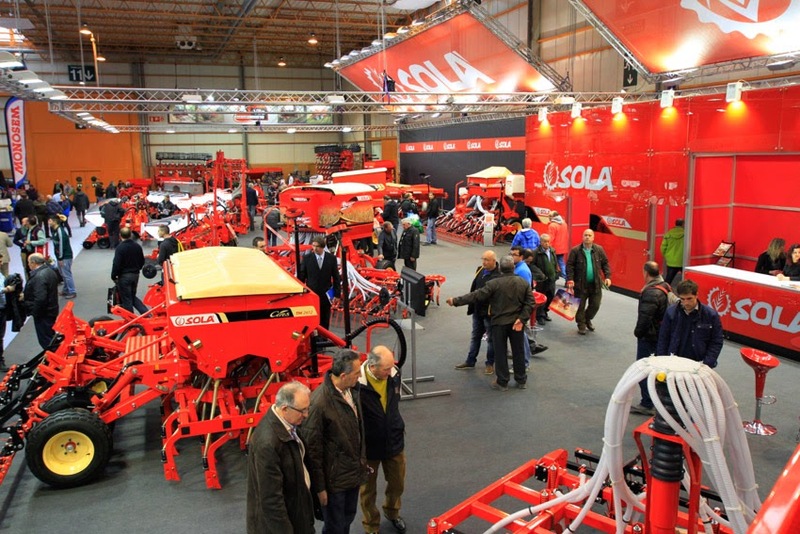 Some of them will be explained and discussed in the following posts with many details of their stands, their products and, of course, all documented with pictures, as always. 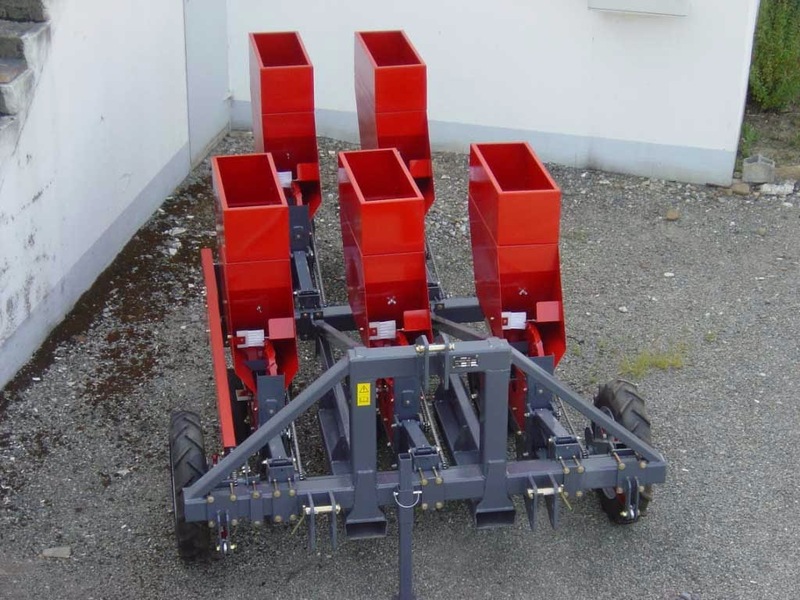 You should not miss the following posts, the machinery developments are spectacular. From now on, we encourage all farmers and agriculture enthusiasts to visit the next edition, we are confident it will be even better. It was also very gratifying for us to see our book there, in the shop of Editorial Agricola and in some or other stand. 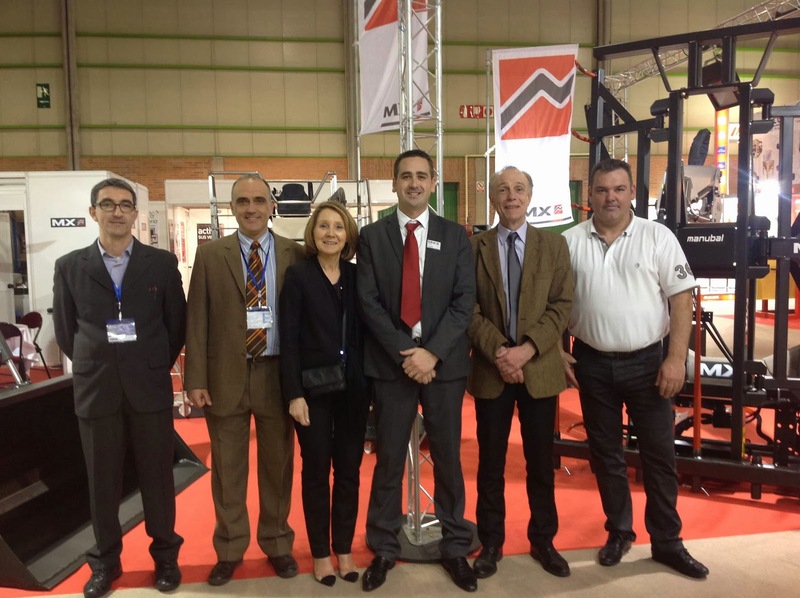 Also, you can see more pictures from Espejo and Agrosdemeter blogs. Impresionante reportaje gráfico. Gracias por incluir también nuestro stand en las fotos 59 y 60. Desde luego fue una gran feria. Ahora, a trabajar sobre los contactos hechos allí. Muchas gracias por tu comentario. Es un placer que os guste el reportaje... detrás hay un duro trabajo. Indicarte que la foto 95 también es de un producto vuestro. Estamos esperando el tuyo!! Seguro que será igual o mejor.